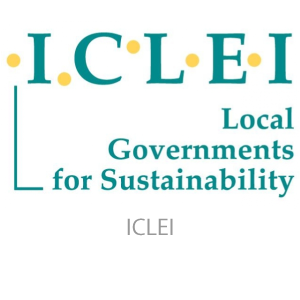 ICLEI – Local Governments for Sustainability is the world’s leading association of cities and local governments dedicated to sustainable development. 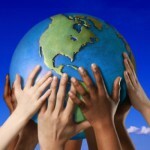 This powerful movement comprises of 12 mega-cities, 100 super-cities and urban regions, 450 large cities and small and medium-sized cities and towns in 84 countries. ICLEI promotes local action for global sustainability and supports cities to become sustainable, resilient, resource-efficient, biodiverse, low-carbon; to build a smart infrastructure; and to develop an inclusive, green urban economy.